Each single tile is made with a 2mm thick resin layer. The digital print is embedded into the very own resin, that is why it is suitable to be walked over and atmospheric agents like UV rays, rain but also wear and tear, don’t deteriorate the long lasting integrity of the product. 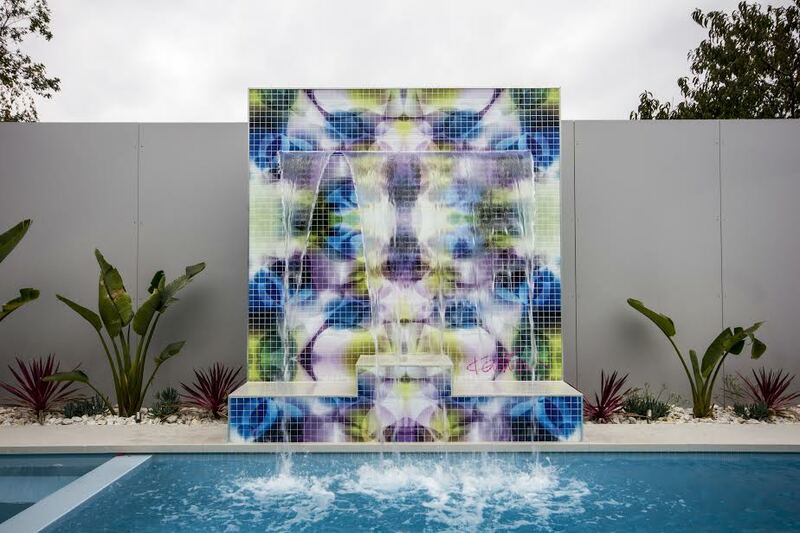 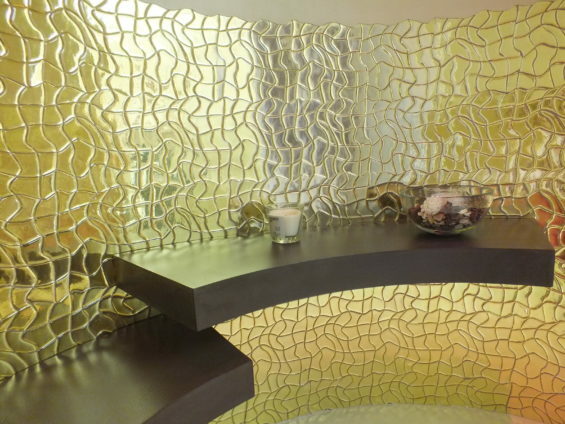 Maximum security, maximum performances with a weight of only 1.2 kg per m.
Mosaico Digitale ® can adapt to any surface (flat, curved, angular) and for this reason it can be used even where the classic mosaic couldn’t be placed. 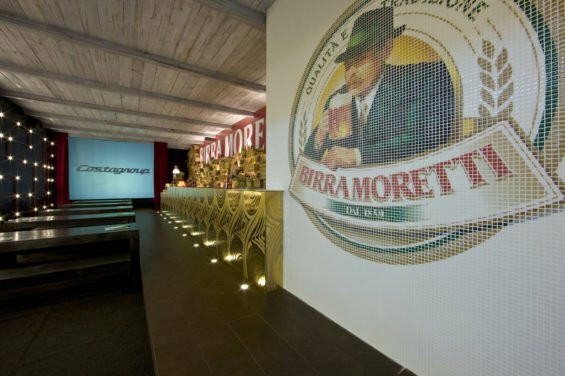 Mosaico Digitale ® is delivered in 2 weeks and anyone can assemble it, the operation is simple!